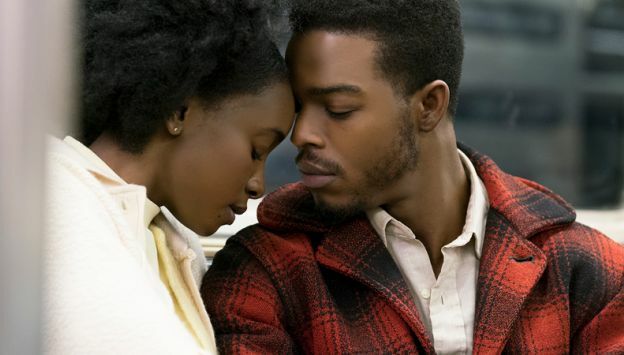 Academy Award winning director Barry Jenkins (MOONLIGHT) brings to life IF BEALE STREET COULD TALK, based on the acclaimed novel by James Baldwin. It follows a Harlem woman whose fiance is unjustly imprisoned, who sets out to clear his name and prove his innocence. Starring KiKi Layne, Stephan James, Colman Domingo, Regina King and Brian Tyree Henry.